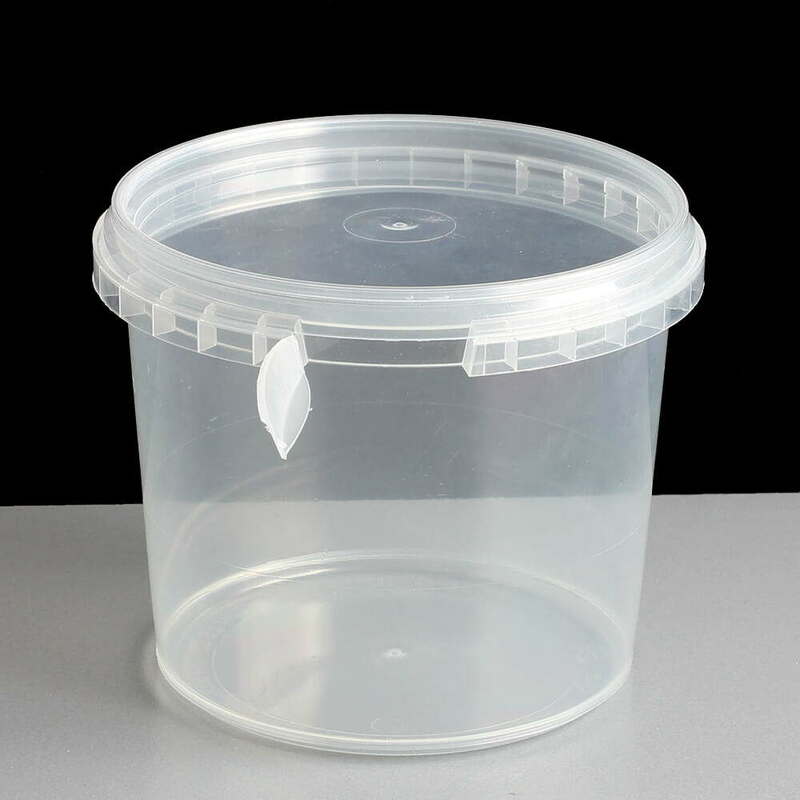 How to use: simply press the lid on to the container, it is now sealed, air tight and leakproof. 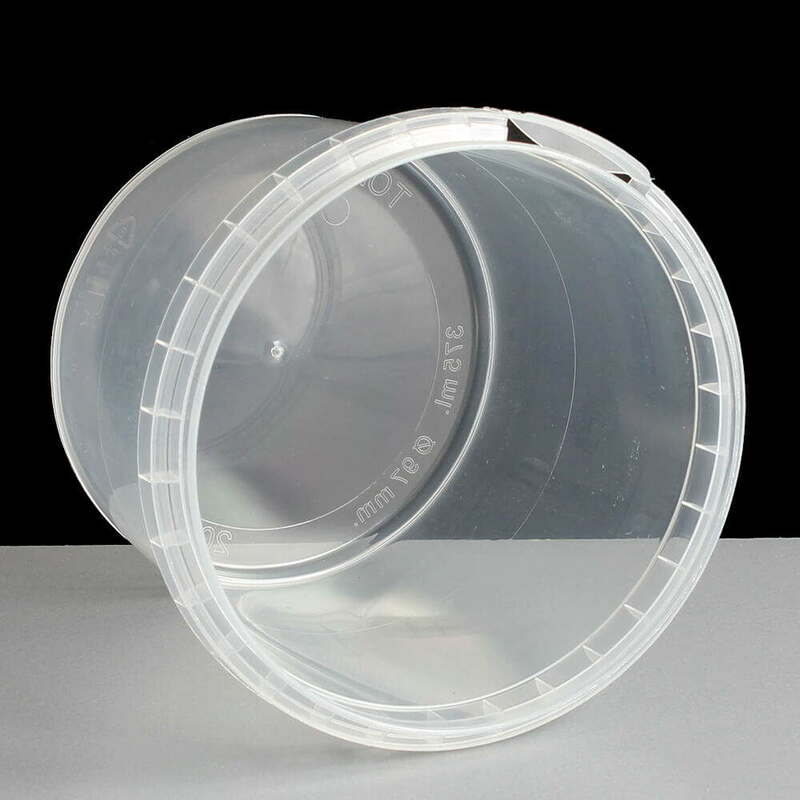 The tamper seal tab is marked with OPEN and is pulled to break, thus providing a visible sign as to whether the packaging has been tampered with and suitable for retail and consumption. As it is made from polypropylene, it has a very good heat resistance and suitable for hot filling (up to 85° / 90°). Dimensions - Height 79mm, Diameter top 97mm, Diameter base 78mm. 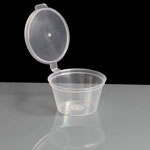 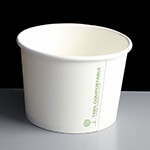 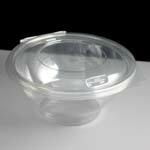 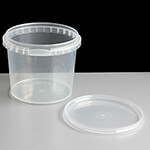 These tamper evident containers / pots are manufactured to a high quality by Toppac and certified for food consumption. 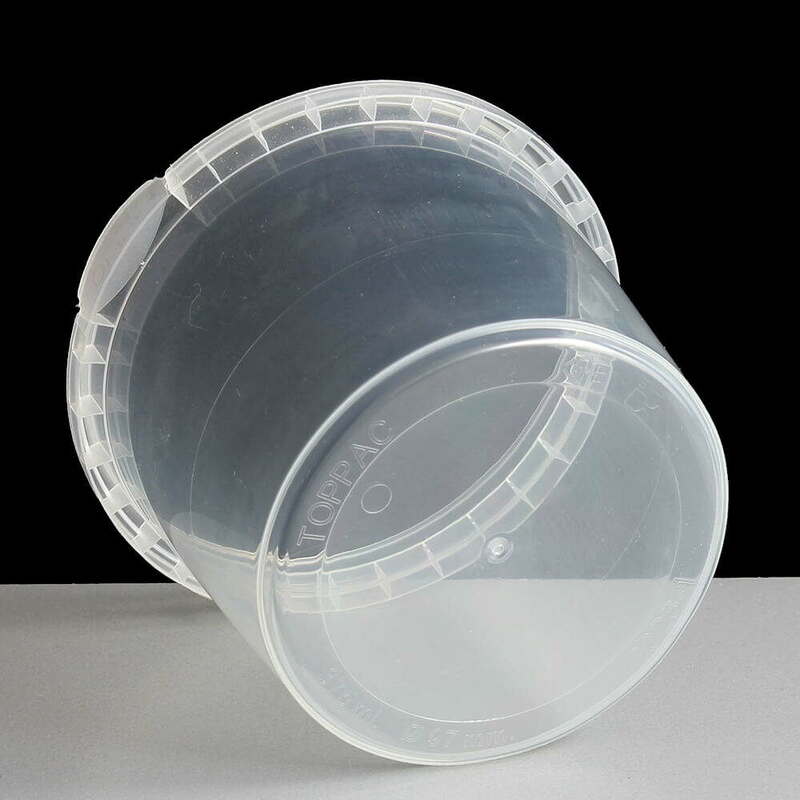 The base of the containers have a number of markings including toppac and their logo, DK8900, PP5 recycling logo, food safe logo, 2026-1 and 375ml. Ø97mm. Top Width (mm): 97mm dia. 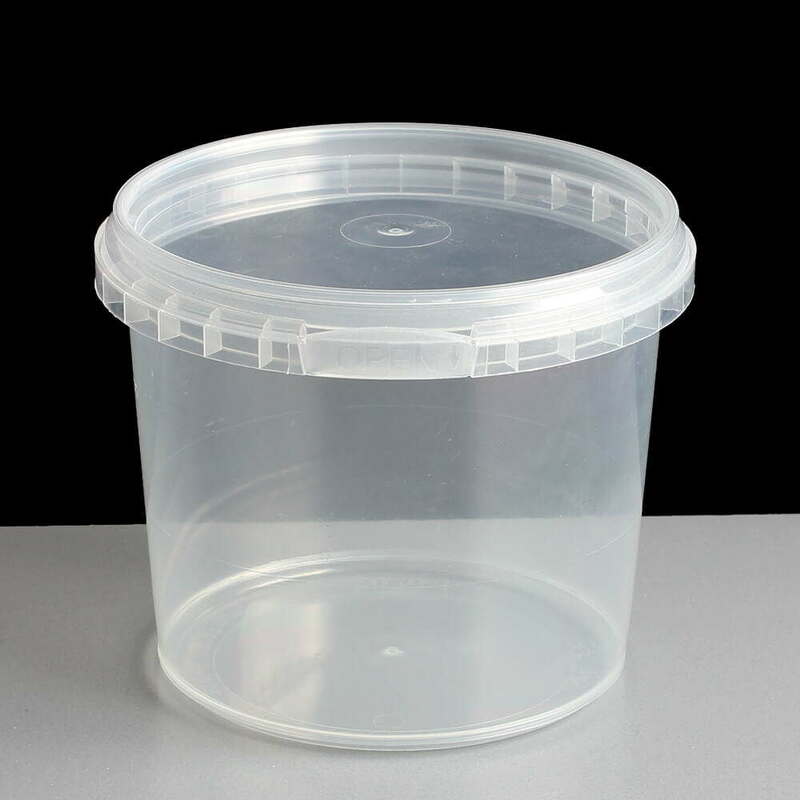 Base Width (mm): 78mm dia. 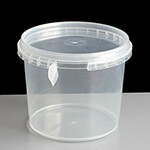 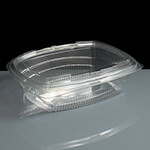 Feedback for 375ml Clear 97mm Diameter Tamperproof Container - Required: Box of 500 has been compiled from 0 reviews.